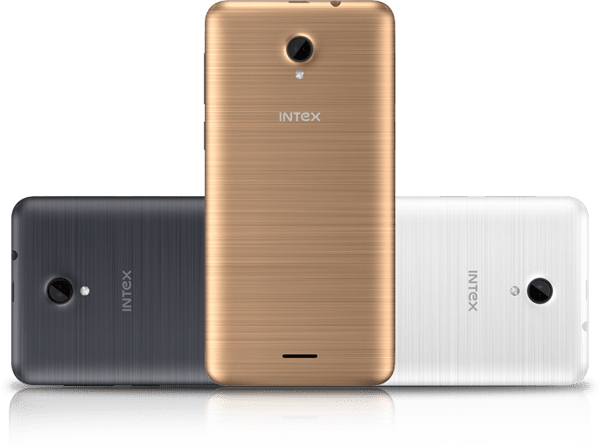 After a recent launch of Cloud Tread, Intex is back with a new affordable Q7N Pro - slightly updated model of the Aqua Q7N smartphone launched last month at Rs. 4,190. The new device features a 4.5-inch FWVGA (480 x 854 pixels) display with dual-SIM (GSM + GSM) support. It is powered by a 1 GHz quad-core Spreadtrum SC7732C processor paired with 1 GB of RAM. Available in in Champagne, Grey, and White variants it runs on Android Lollipop 5.1 with 8 GB of inbuilt storage, expandable via microSD card up to 32 GB. 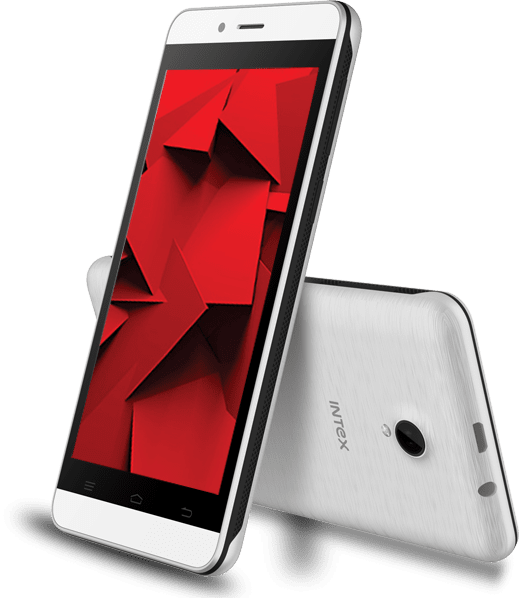 Intex Aqua Q7N Pro houses a 2000 mAh battery slated to deliver up to 6 hours of talk time and up to 200 hours of standby time while connectivity options include GPRS/ EDGE, 3G, A-GPS, Bluetooth, Wi-Fi 802.11b/g/n, and Micro-USB. On photography front, there’s a 5 megapixel rear camera with LED flash and a 0.3-megapixel front snapper for selfies. The smartphone will be able to run 3G on one SIM and GPRS/ EDGE on second. Unique features include- some pre-loaded apps like Clean Master, FreeCharge, Matrabhasha, Mobikwik, Saavn, Opera Mini and Online Software Update. The novel handset also sports Emergency Rescue and Accelerometer. Intex Aqua Q7N Pro seems to be combining almost all the average smartphone features in one set while also going easy on your purse.